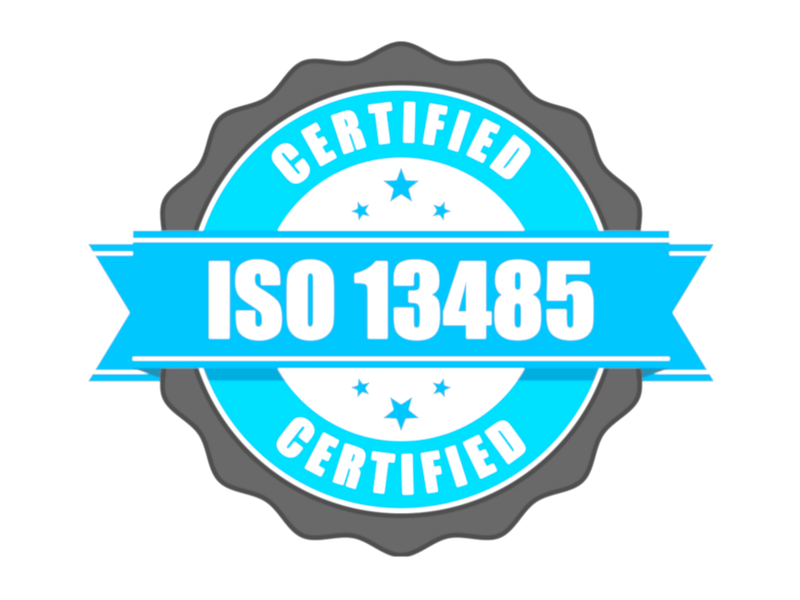 Avante Ultrasound ( formerly GMI ) is pleased to announce that it achieved ISO 13485:2016 certification on May 1, 2018. 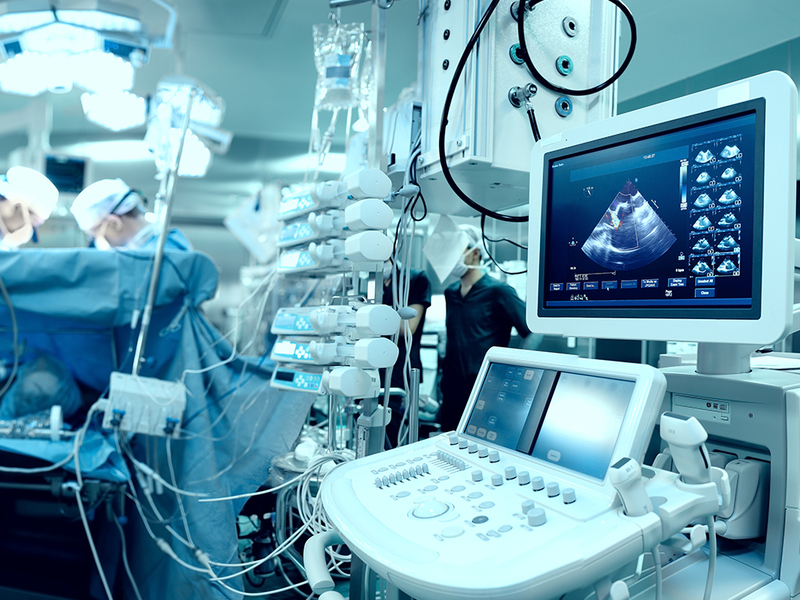 ISO 13485:2016 is the most up to date certification that pertains specifically to the quality management systems of medical devices. 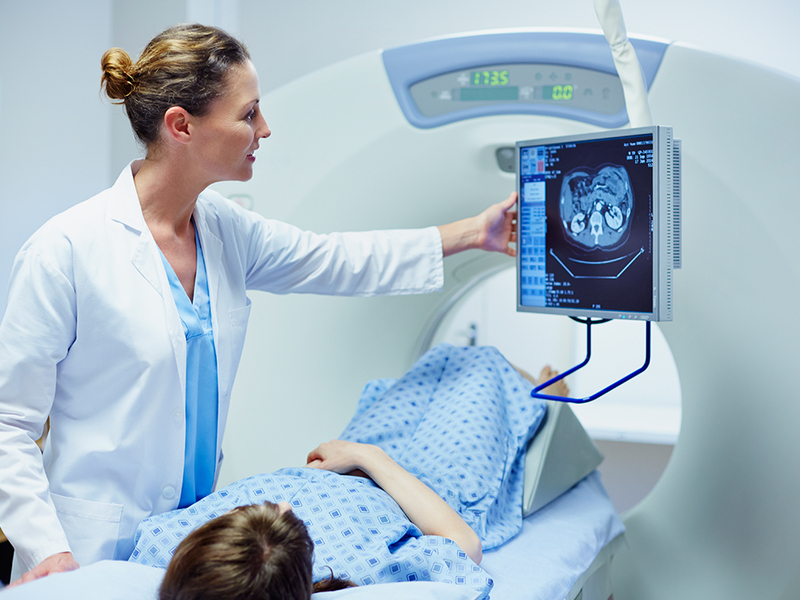 In order to achieve an ISO 13485 certification, an organization must demonstrate its ability to provide medical devices and related services that consistently meet ISO regulatory standards. GMI, LLC is rebranding to become Avante Ultrasound. 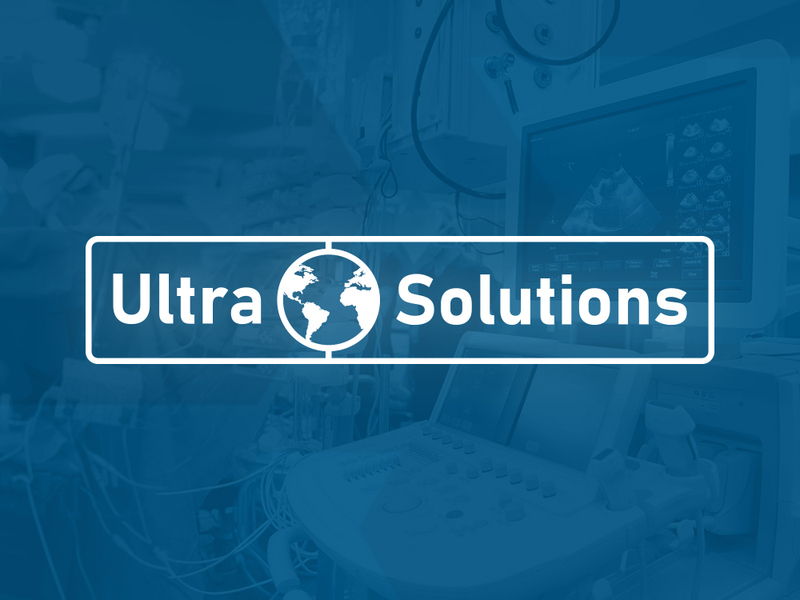 Since 2002 the company has provided flexible and affordable ultrasound equipment solutions to the private practice and hospital markets. In addition to ultrasound systems, GMI provides probes, probe repairs, replacement parts, and world class service of existing systems through a rapidly grow network of field service engineers.